In fork of tree or shrub. Grasses, lichen, moss, and feathers, held together by spiders' webbing and lined with finer materials. Common Chaffinch: Medium-sized, buff finch. 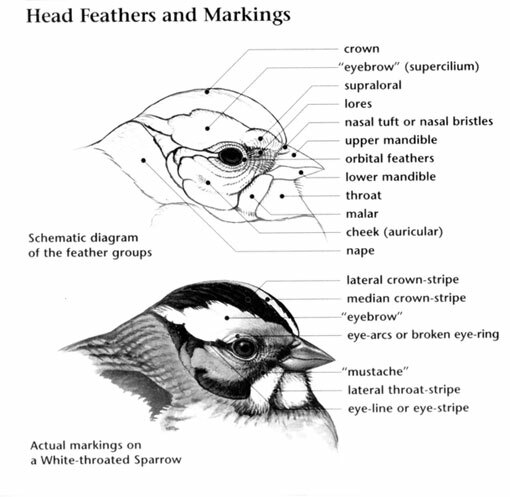 Crown and nape are blue-gray; belly and vent are white. Wings are dark with white shoulder patches and single white bars. Female has uniformly gray-brown upperparts and yellow-gray underparts. Common Chaffinch: Three to six light pink or gray eggs with red brown markings are laid in a nest made of grass, lichens, moss, rootlets, and feathers, held together by spider webs, and lined with finer materials. Incubation ranges from 10 to 18 days and is carried out by the female. 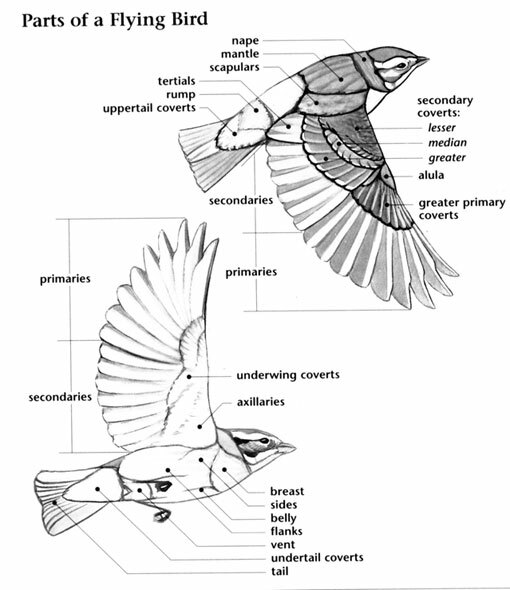 Common Chaffinch: Eats mainly seeds and insects; forages in trees and bushes. Common Chaffinch: Song is a bold, warbling "fyeet, fyeet, lya-lya-vee, chee-yew-keak." Call is "pink-pink"; has flight call of "cheup." 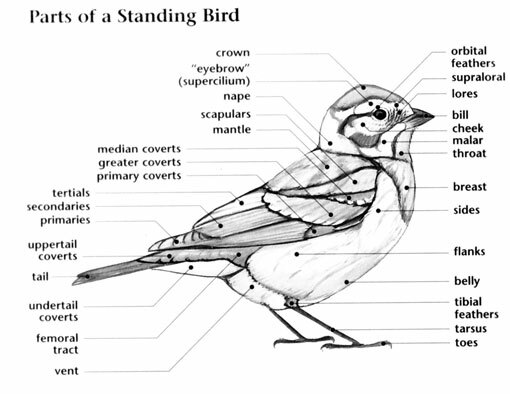 Common Chaffinch: None in range.